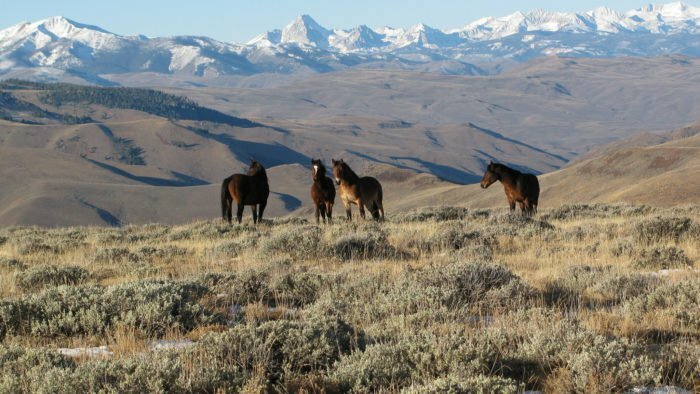 Horse lovers, this list is for you. 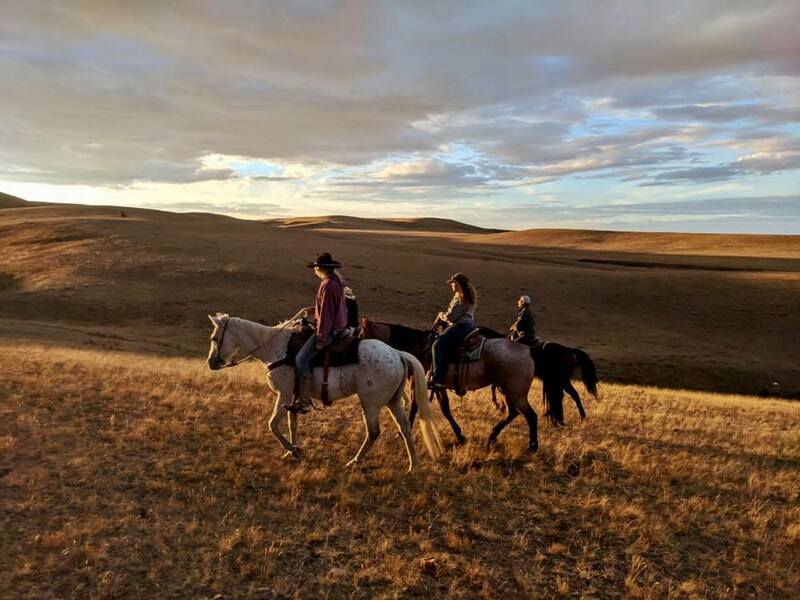 Fall is the perfect time to head out into the Canadian or Colorado Rockies to watch the leaves turn, or head out on a multi-day cattle drive in Montana. If you’re looking for some international intrigue, head on out to an annual festival and rodeo in southern France, or you can do a once-in-a-lifetime African safari on horseback. 1. 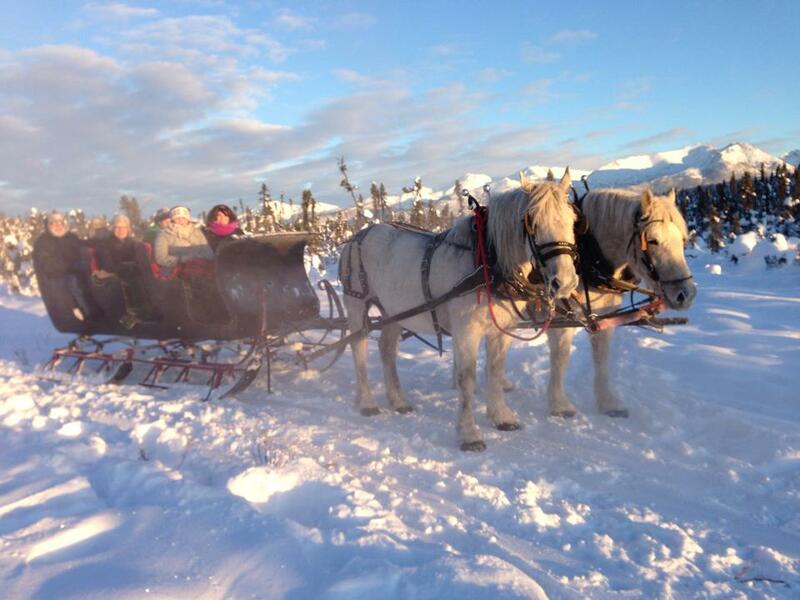 Go on a horse-drawn sleigh ride in Palmer, Alaska. 2. 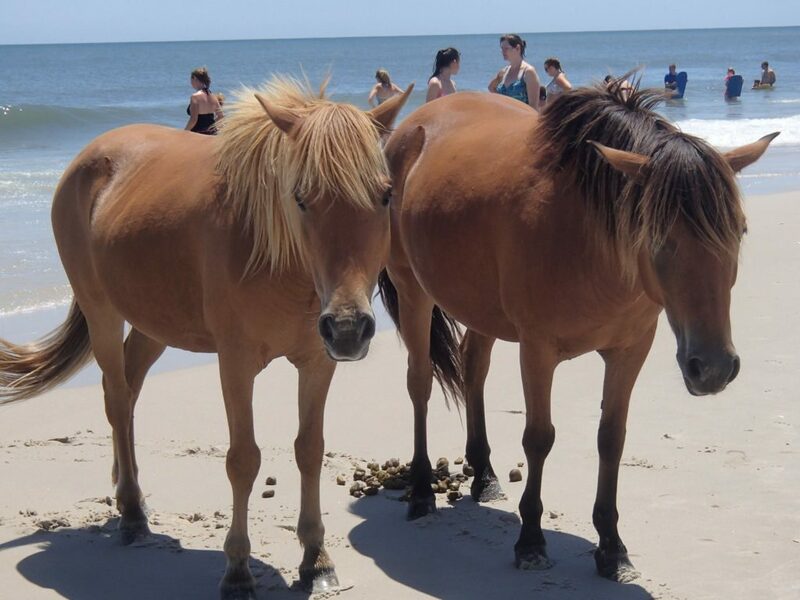 Go for a dip in the ocean with the famous Assateague wild horses in Virginia and Maryland. 3. 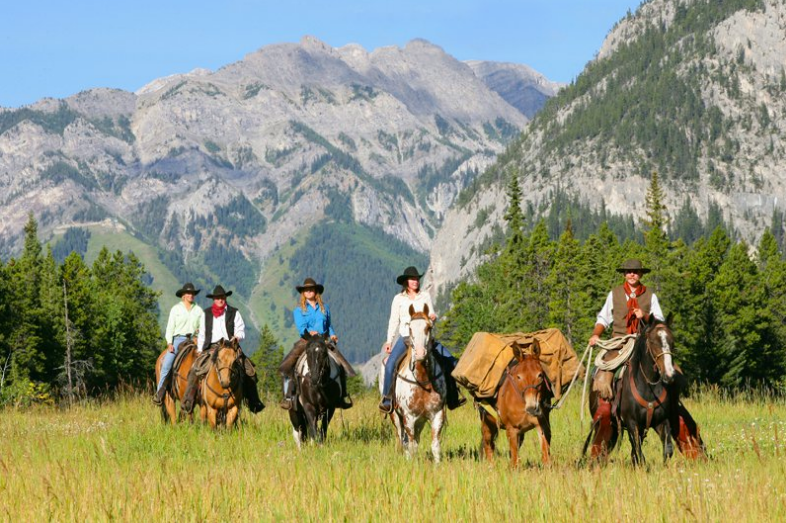 Explore the Canadian Rockies on horseback in Banff, Alberta. 4. 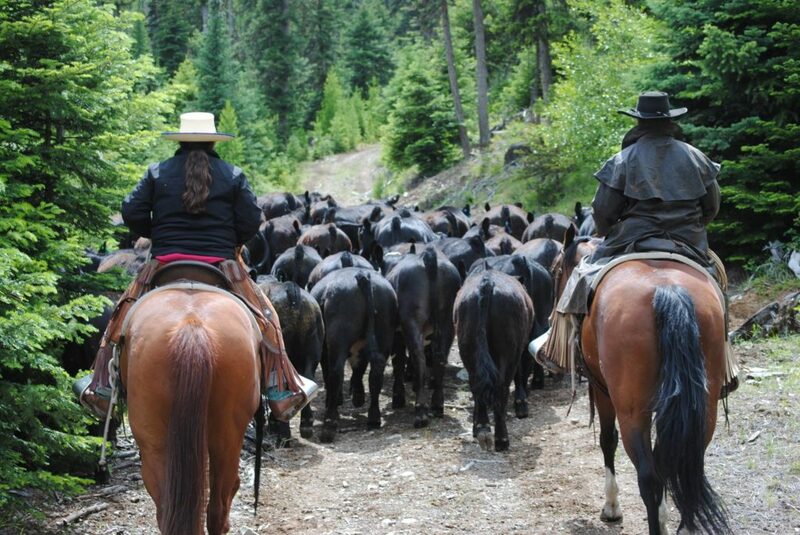 Hang out at a dude ranch in Whitefish, Montana. 5. Take in the majestic sights and sounds of the Colorado Rockies. 6. Tour Bodie, a historic ghost town in California’s Sierra Nevada. 7. 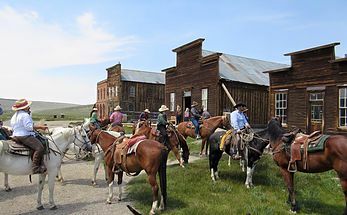 Head out on a multi-day cattle drive in Libbey, Montana. 8. 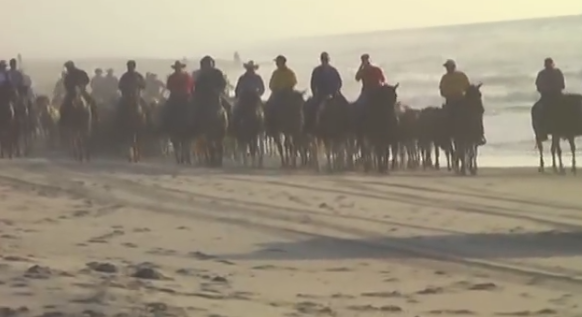 Head out for a sunset ride on the beaches of Chincoteague Island, Virginia. 9. 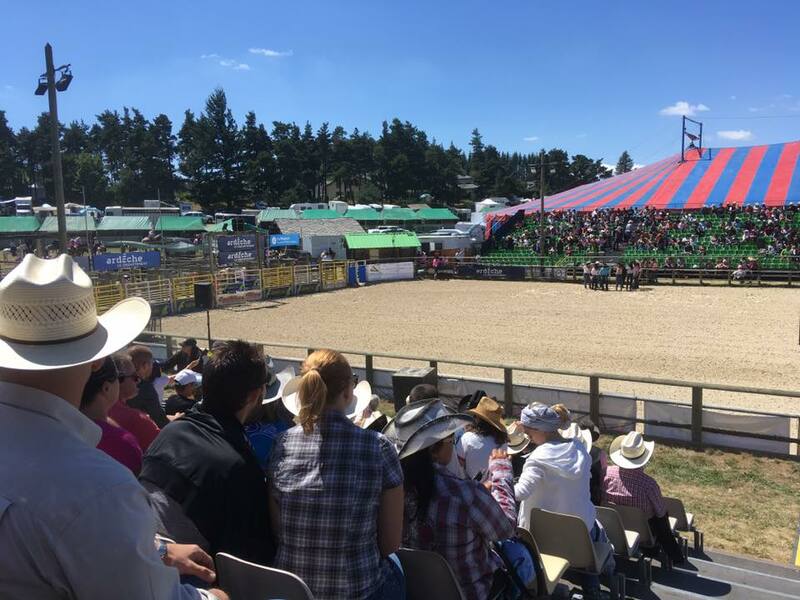 Check out a rodeo at the annual Equiblues Western Festival in southern France (yes, there’s more to France than wine and baguettes). 10. 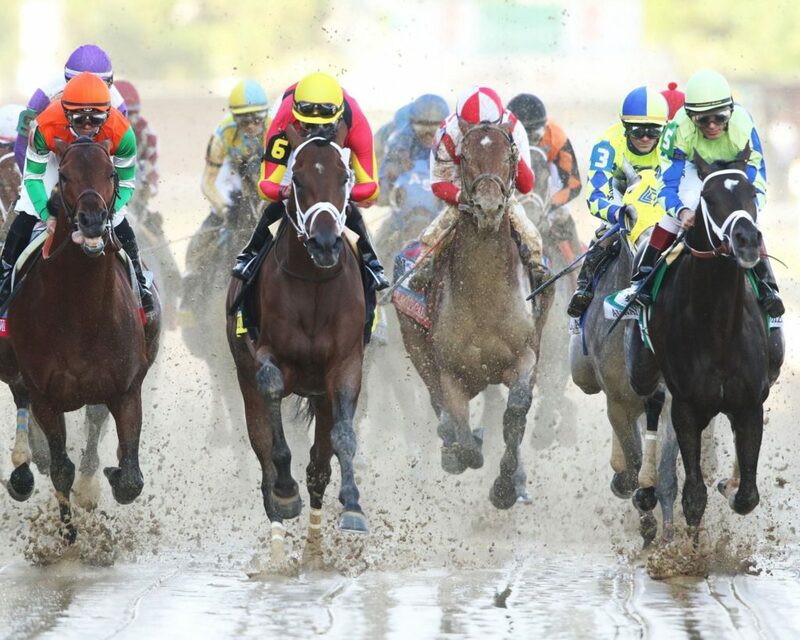 Take in a day at the races at the Kentucky Derby in Louisville. 11. 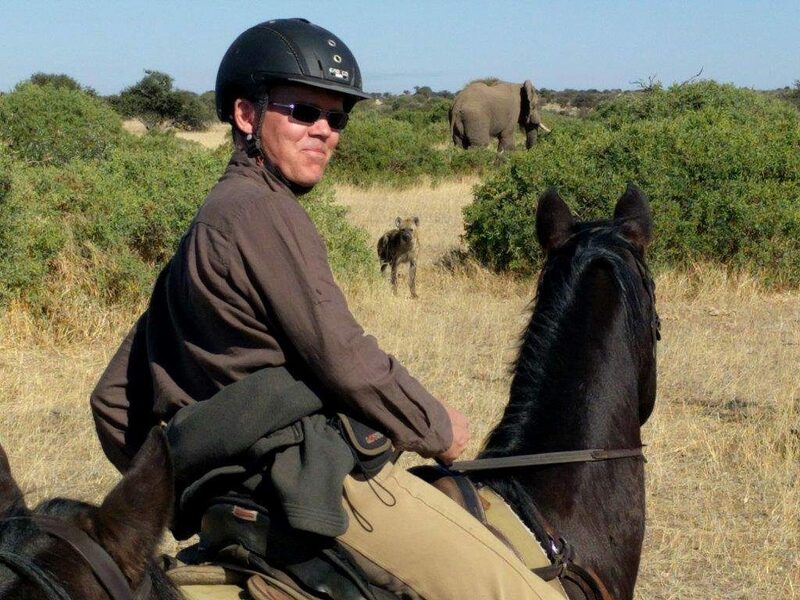 Saddle up for a wildlife safari in Botswana. 12. 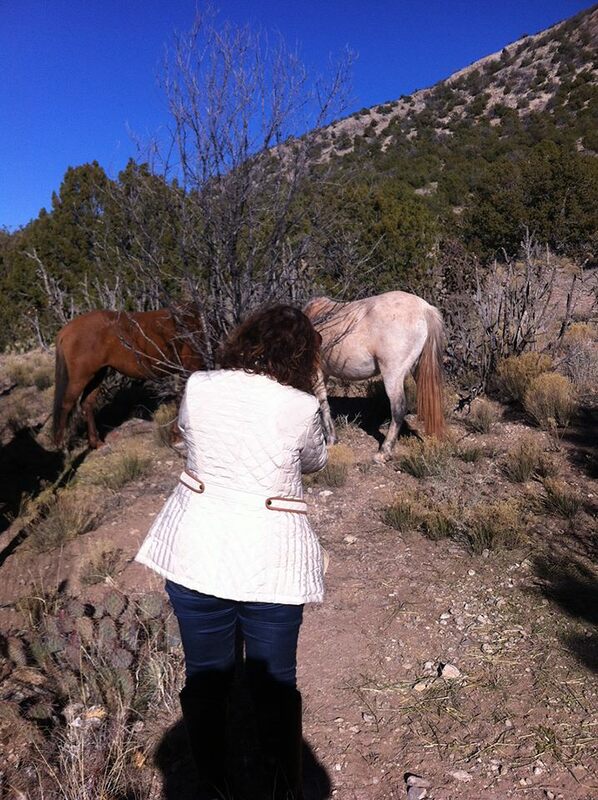 Grab your camera and sign up for a wild horse photography workshop in Corrales, New Mexico. 13. 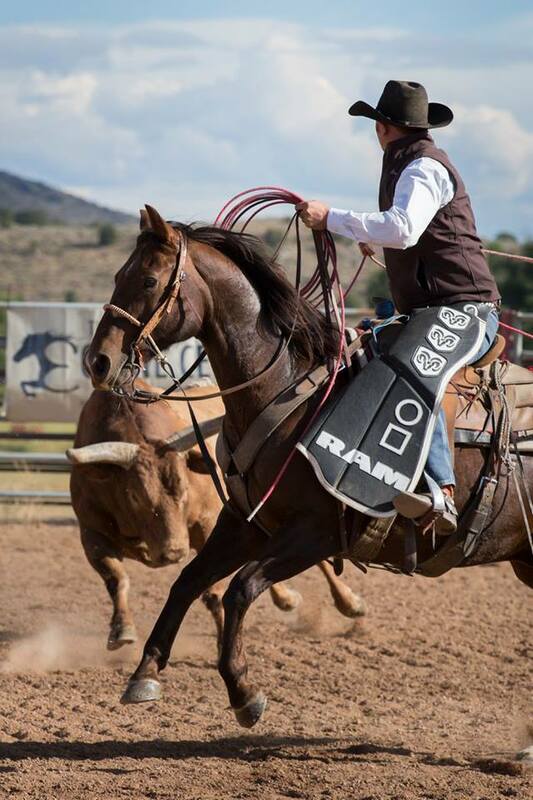 Watch cowboys do what cowboys do best during a relaxing stay at a dude ranch in Saratoga, Wyoming. 14. 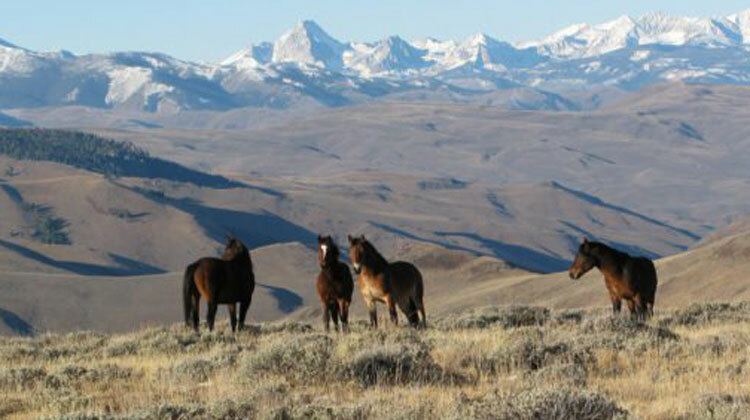 Watch wild horses roam free in Challis, Idaho. 15. 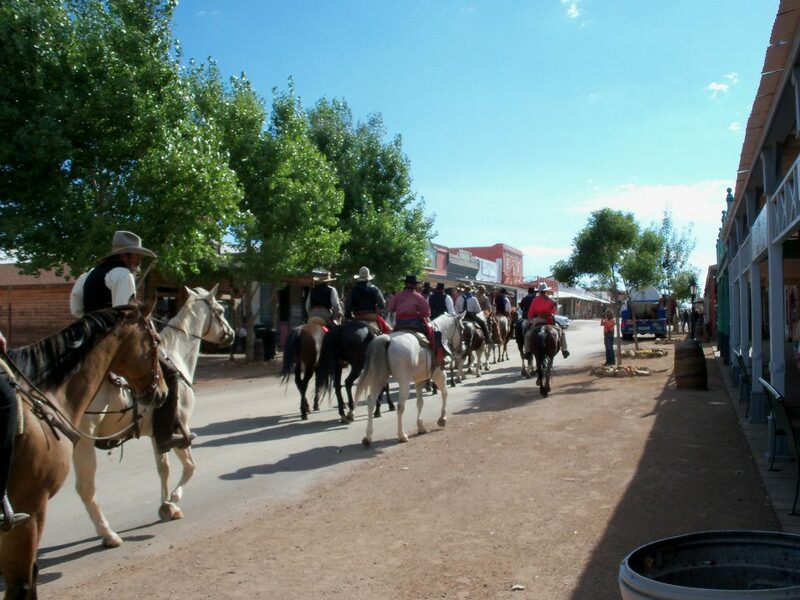 Sign up for Wyatt Earp’s Vendetta Ride in Tombstone, Arizona. Who’s ready to get exploring? 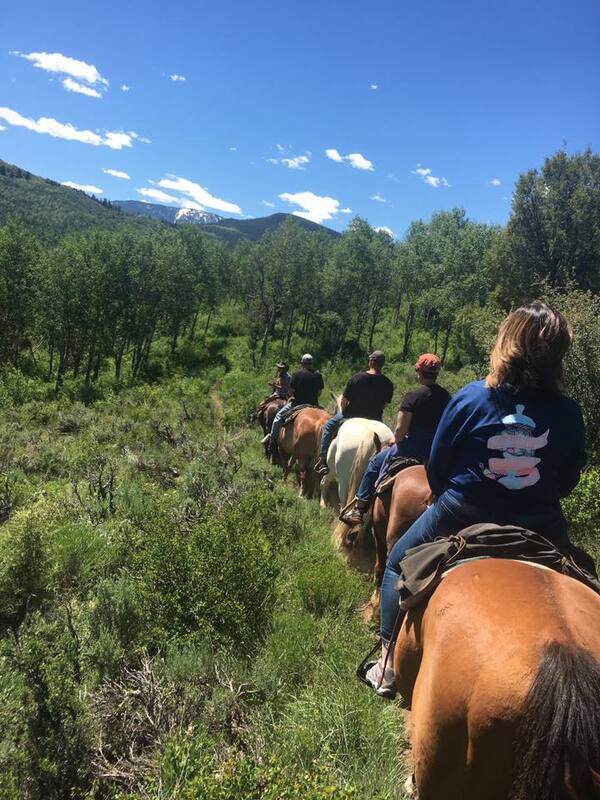 Share these equine adventures today!